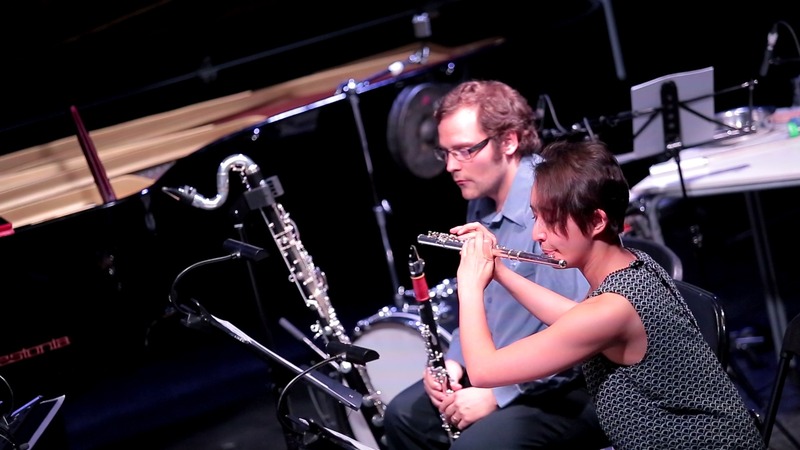 Fractales is a young ensemble of international musicians based in Brussels. 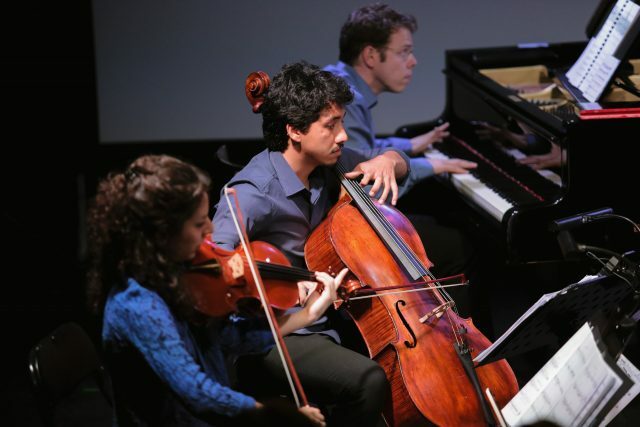 Founded in 2012 at the Brussels Royal Conservatory, the ensemble is born from the desire to promote new music. 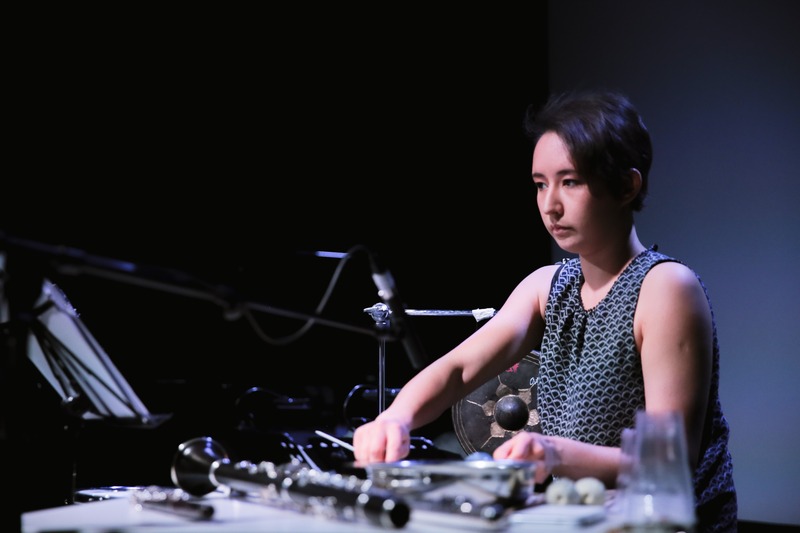 Trained with Ictus and Spectra during an advanced master specialized in contemporary music, Fractales has also been mentored by ensemble recherche and Klangforum Wien. At first specialized in spectral music, Fractales has enlarge his repertory including numerous styles of modern music: saturationism, concrete music, electronic music, new complexity, minimalism. 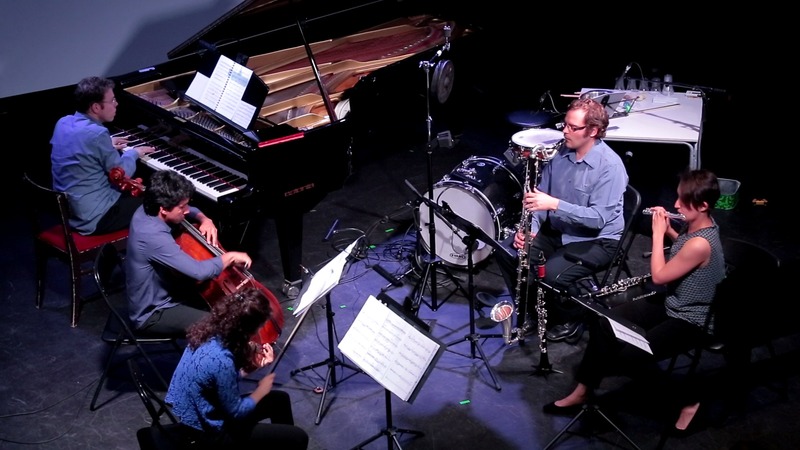 Fractales is also supporting the international contemporary avant-guarde, working regularly with young composers. 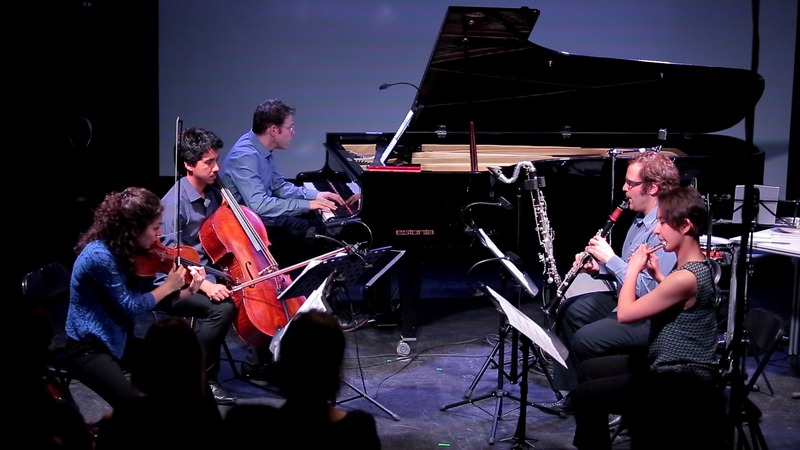 Fractales did his first workshop for young composers in 2015, colaborating with PhD students from Southampton University. 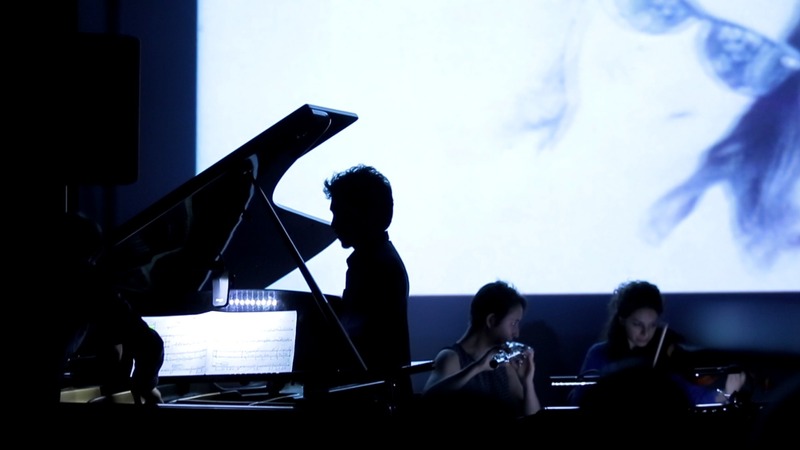 Young emerging ensemble of the European scene, Fractales has already performed many times: Les nuits du beau tas, festival Europart, festival Batard, Week of the Contemporary Music, Piknik Music, Studio Spatial, SMOG n°8, festival Loop 5 and Loop 8 in Belgium; Summer of Sounds, Schoenberg Centre, festival ISA 14, ISA 16 and Impuls 2015 in Austria; Turner Sims Concert Hall in England; 48 IMD Darmstadt in Germany; 15th Festival Afekt in Estonia; Contrapunkt Saint-Gallen in Switzerland; Tilliander in Netherland. The ensemble has already been broadcasted internationally: Musiq3, Klassikaraadio, ABC classic FM, DR.DK, RTE, PolskieRadio, Oe1Orf, Yle radio 1, Hangtar radio, tvr-hét, Kulturradio rbb, Hrt radio, RTS espace 2, NRK, Wfmt 98.7, SverigSRadio, RTVSLO. Fractales was awarded the “Just Composed!” interpretation prize by Vienna University of Music and Arts in 2014 for the best performance of a premiere from Sonja Mutić, and recently the prize of the jury and prize of the public at the Whilhelm Twee Chamber Music Competition.